Where were you born and where did you do your schooling? I was born in a village, Pahasu that is a little distance from Bulandshehr district in Uttar Pradesh. My father was in Navy back then and after I was born, we immediately moved to Mumbai, some time in Cochin and then back to Mumbai. I studied in Mumbai till 7th standard and when my father took voluntary retirement from the Navy, we decided to move closer to our relatives in Delhi. Back in Delhi, I did 8th-10th in a school near my home and then moved to the Airforce School to finish my 11th-12th. What was your first interaction with computers? Around 8th-9th standard, my uncle who used to stay with us, had a business of assembling computers. He got me a assembled computer (64MB RAM) and I used to play games on it. I would play DOS games like Dangerous Dave, Mario and back then, I would go to Palika Bazar and get 3-4 game CDs on which you could be sure that about 3-4 games would be playable. It was then that I got interested in programming in C++ and started making games. I took the help of my uncle and assembled a computer for myself to program. All this while I was making games. My first game was graphical KBC in C++ and when it worked, I distributed cheeni to all my friends. How did the fascination with games grow? In around my 9th-10th standard, my brother’s friend got a computer assembled. Back then, assembled computers came with certain preinstalled softwares. He showed us Flash. I wrote that on a CD and I fell in love with it completely. I realised I could draw something and I could animate it as well. I started taking it very seriously and I would wake up at 6 every morning to study flash tutorials. I would take this fascination with flash to college. How did you pick your course and decide on engineering? I was fascinated with computers and wanted to become a computer scientist. It was a passion for me and that’s why, I declined the chemical engineering opportunity at IIT Guwahati and chose a college that was closer to my home and offered me a computer science major. Tell me about your college years? I wanted my college to be near my home because I wanted to be near my home to code and make games. At college, I explored a lot of new languages — more C++, some Java, Python (because a friend was into it) and Ruby. But I didn’t like any of it. Flash was my love ( nothing was better than ActionScript ). I remember FlashCS4 had come by then and a friend told me about Adobe Air that allowed you to make desktop native apps from Flash. 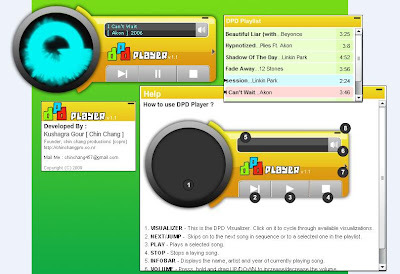 It was then that I made Dhoom Pichak Dhoom, a media player that could be a replacement of Winamp. I entered it in the tech fest competition of IIT Bombay where there was a specific competition for Adobe Air Apps and got third prize in that competition. It was also there that I met Rohit Yadav for the first time IRL. Dhoom Pichak Dhoom where I programmed 3-4 visualisations. According to the song, it would also vibrate and beats would be visualised. It was during college that I interned at a game dev company during second year, Zatun Games. They provided game art and game dev and I was perhaps their first developer and I coded a Facebook game in Flash based on Fifa World Cup that was happening at that time. Flash games were in trend at that time and I wanted to get into game development. How did the name ChinChang come about? What did you want to do post college? I wanted to do game dev since those were the only companies I knew about and applied to UbiSoft and a couple of other game dev companies. Since I didn’t get interesting responses from them, I had to look for other jobs. How did you get to hear about Wingify? Back then, our college recruitment had started and I gave MCat and good a good score. I got a call from Tally and got an offer to join them but I wasn’t keen on going to Bangalore. My parents were also not too keen but I had no other option back then. So I booked my flight tickets to Bangalore. I remember my flight to Bangalore was for Sunday and on Thursday, I got a call from MCat that I was selected for Wingify (back then, I was surprised to discover that Delhi even had a technology company and ofcourse I hadn’t heard about Wingify at all). The MCat email had Sparsh’s email and I wrote to him about my flight on sunday. He told me to come to office next day. Wingify office back then was in Amba Towers. I remember standing there and near the lifts there were about fifty boards of tailors, dance classes and whatnot. I got to our floor and when the door opened, I saw 4-5 people around a table in a room that ended as soon as it began. I went back and wrote it on facebook. On friday, I was chatting with Sparsh on Gtalk and on saturday, I got an offer from Wingify. The first thing I did was to cancel my ticket to Bangalore. My parents were really happy by me staying in Delhi and I was really happy to be working at Wingify. 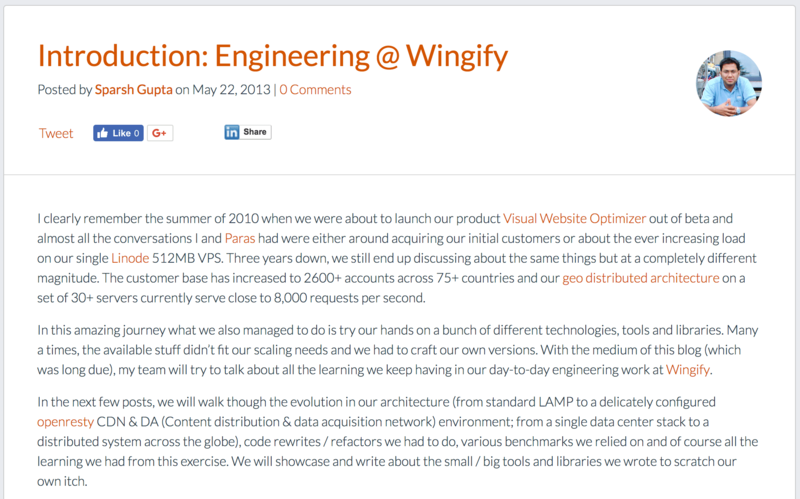 How was the first year at Wingify? 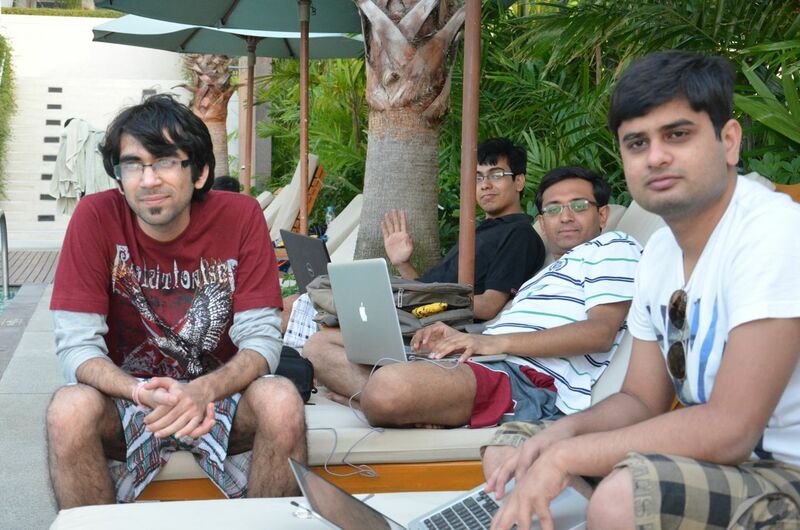 The first year that I joined, Ankit would manage backend and Sparsh was my manager. I wanted to learn more and more about computers and didn’t really know a lot of frontend back then. The important thing was that I had never shipped code till then. Whatever apps and games I was making would reside on my computer or would be uploaded to a website, there weren’t any revisions/improvements. Back then, we were using SVN and shipping with SVN was like a ceremony. Someone would shout about shipping and things would go silent. Reverting was difficult and we would ship like a ceremony. What was your first assigned project? I had to make a POC to implement a system that would pick questions at random from a list and then post them to an Amazon service, fetch the answers from the Amazon service and deliver it to the website owners. Since the POC was successful and website owners were interested in asking questions about their websites, we made it live where for some credits, they could ask questions and get answers. 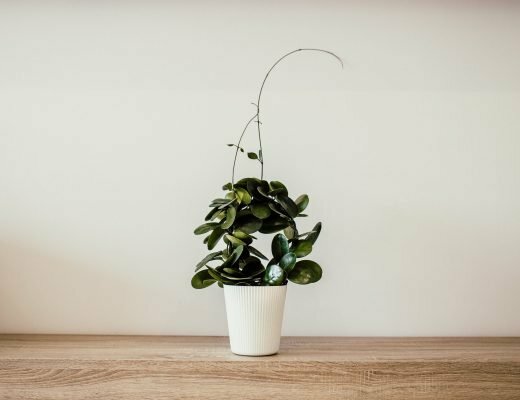 How did your onboarding happen? You had to look at VWO website and understand and then start resolving customer queries. In 2011, everyone would do customer support and that’s how you understood parts of the application. On my 3-4th day, I was answering customer queries. What were the celebrations about at that time? I remember someone would stand up at 4-4:30 everyday and ask who would make tea for everyone. Then, someone would go and make tea for everyone. We would go downstairs to DC Chowk to eat stuff and it was during those evening conversations we would discuss things about startups, Hacker News and everything would float above my head. I was new to everything and there was too much new information and knowledge floating around me. Four months after I joined, I went to my first international trip to Thailand. It was also the first time I did not celebrate my birthday at home. Infact, in the last 7 years, there was only once that I celebrated my birthday at home, all the rest were with Wingify. All this while, I was interested in making doodles for every festivals and occasions, drawings and making caricatures of colleagues. I realised that I had a lot of freedom and could learn so much from everyone around me. What was your second year at Wingify like? In the current office, there were two tables, one was the workstation table and the other was the one where we would eat. 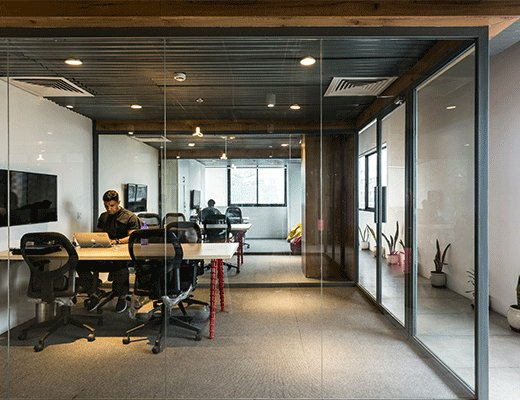 In the second year, there were discussions happening about a new office since there was no longer place to eat and work anymore. Soon, Rohit Yadav and Himanshu joined and I learnt the value of aesthetics in code from Himanshu. Earlier, I would just be cranking code, but he told me about readable code and it was my first time pair-programming with Himanshu. This is the time where I started taking frontend seriously and started reading code tutorials. 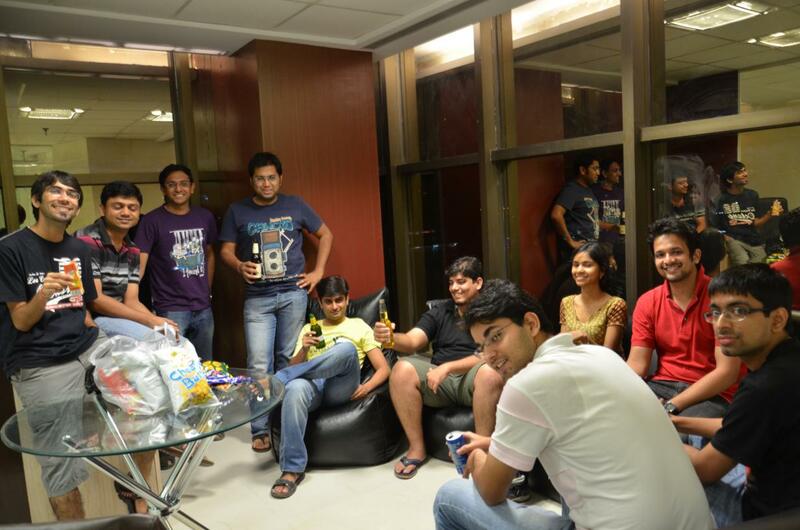 When Rohit Yadav came, he bought hackathons to Wingify and organised our first hackathon. It was my life’s first hackathon! One night Rohit sat and set up our first engineering blog and I set up the theme. Sparsh wrote the first post on it. That year, we went to Goa and I had a bet with someone that I will drink beer. I remember it was a saturday market and someone got me a beer. I had taken permission from my mom and I took a gulp. It was the first and the last time I tasted beer. Tell me about your third year? The most important milestone in that year was VWO 3.0. We had announced the release and had to work night and day to make it a reality. I used to love that time where we would all code really late into the night and would get a cab in the morning to go home. With VWO 3.0, we were making an application like VWO from scratch and it was a challenging task. I loved how every night coding was like a hackathon. We went to Westin Sohna for a change in place and code more and that was exciting too. What were the highlights of your fourth year? I think we were stabilising VWO 3.0 back then so work-wise that was the highlight. In 2014, my talk proposal got picked for my first conference in Singapore (CSS conference) and I spent a month agonising over the talk. Although the talk was very good and I had made a game for that talk where everyone could participate and their responses. People had a lot of fun that time. But I decided that talks are not for me. Wow, we are now talking about your fifth year! I participated in my first-ever Inktober. I love the fact that with drawing, you can turn your imagination into something visual and Inktober was a lot of fun. We went to DCE to hire from the campus for the first time and it was a great experience. In 2015, I also started taking Rubik’s cube very seriously and wanted to learn all about solving it in shortest time possible. We attended a ton of conferences that year (JSFoo, JSChannel and MetaRefresh) and Jitendra joined after hearing one of the talks by Apurv. We went to Nepal with the engineering team and that was pretty fun. 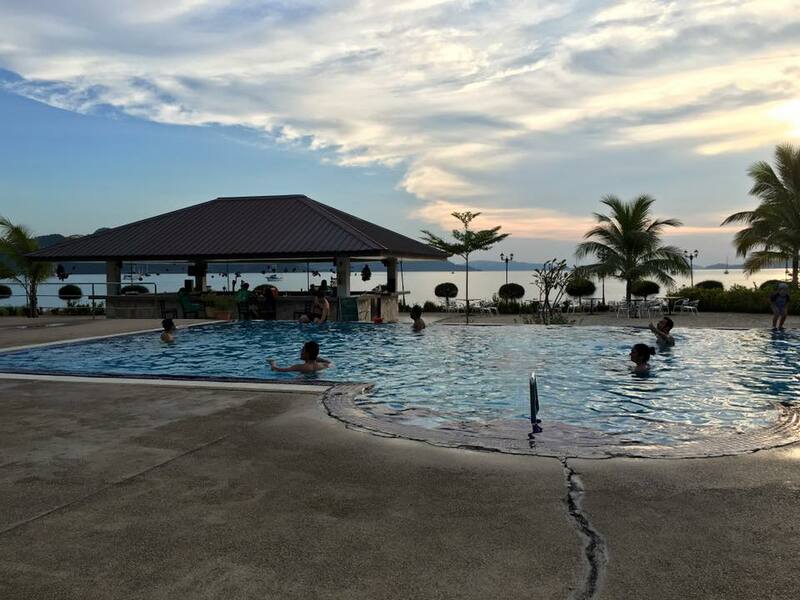 I took a wonderful sabbatical for three months where I played football every evening, played the piano every day and hacked on some open source projects. I started making automation scripts on Ramukaka where our builds on Jenkins could be triggered from the Skype bot. Did some process and workflow improvement in Git and made linters. We had an issue in engineering where if 3-4 people were working on a branch and someone committed, they would only get to know about it when they began committing and it was irritating. So we hooked up a Raspberry Pi to a speaker and started announcing when a commit happened on a branch so that everyone working on that branch could rebase. In 2016, I did my second Inktober and a lot of people from office participated in that. What were the highlights of 2017? Well, there were more drawings, piano and marathons. There were two important moments in 2017 that give me immense happiness, one was Jitendra joining the team and another was the birth of this calf who we named Triloki. I participated in my third inktober and this time, we organised it office-wide. We did our engineering trip to Goa and Hariom got super drunk which was an event to witness. Down to this year! It is twenty-eighteen. What are you upto now and what do you plan to do. Now, I want to focus on my open source projects, work from my home and work on tools that help developers in their workflow. 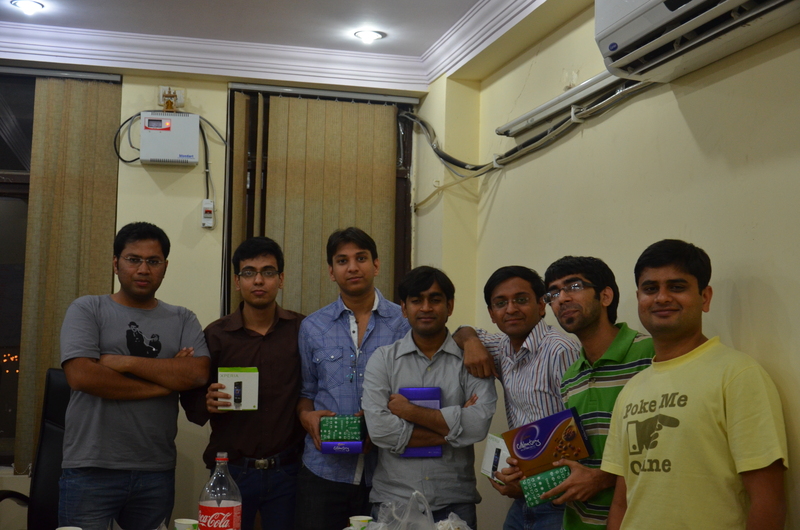 Kushagra, its been a hell of a ride working with you and you will keep living viscerally in VWO through your code. We have been extremely lucky in working with you and will be celebrating every 31st August as the Milkshake day! It must be AMCAT I think. Anyways, I just read a story of a person from zero to hero. Can’t agree more that he has been a great mentor.